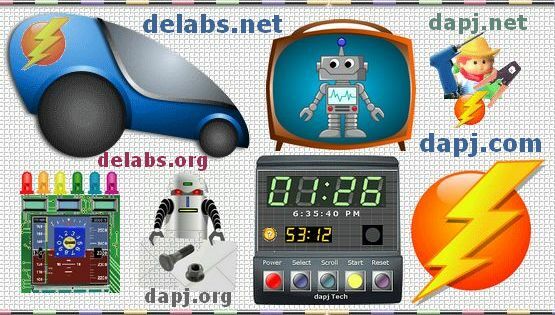 Electronics Manufacturers and Technology Firms can now Advertise in delabs and dapj sites. Electronic Engineering Companies. Like Test-Measurement, Semiconductors, Engineering, Manufacturing and Industrial Automation can Advertise in delabs to get valuable attention for their products and services.